2018. England to win the World Cup. Our wish. So, it is the start of an all new year. Again. It has been rather wet start, but no complaints as we should be happy with rain and be worried when there are droughts. 2018 will be an action packed year for Singapore in the sporting domain. The World Cup, Commonwealth Games, Asian Games and the Suzuki Cup will all be held this year. 5. The organisers of the Singapore Grand Prix bring in U2 for the F1 concert. Enough excuses already. 4. 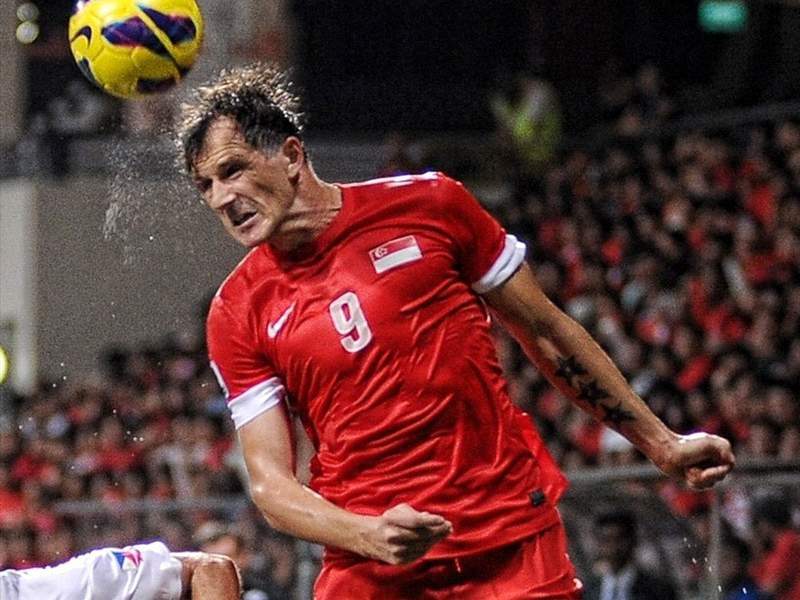 Singapore makes it past the group stage of the Suzuki Cup. Enough excuses already. 3. Aleksandar Duric comes out of retirement and gets recalled to the national team. Enough excuses already. 2. May Ooi gets selected for Asian Games 2018 in Jakarta and ends up with a gold medal. Enough excuses already. 1. 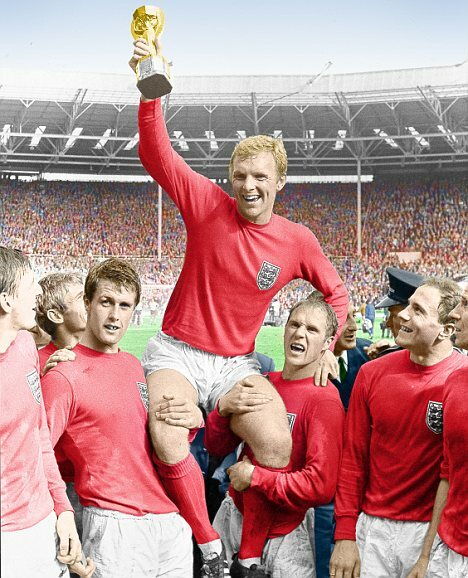 England wins the 2018 FIFA World Cup. Enough excuses already. Surely, we are not asking for too much. Singapore Sailor Cheryl Teo gets Olympic Boost.